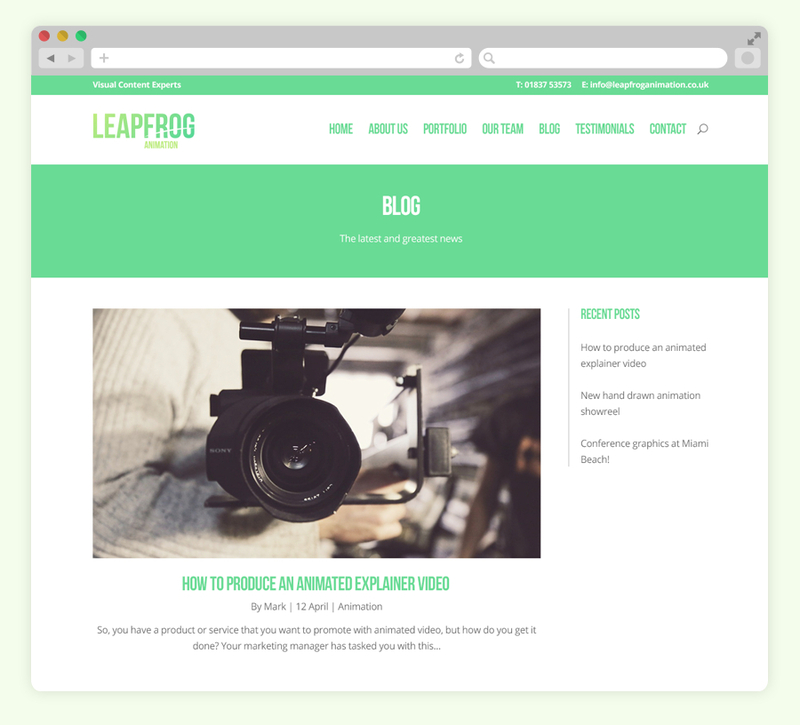 Leapfrog Animation produce high production, bespoke and hand-drawn animation for organisations that want to engage and inspire their target audience. 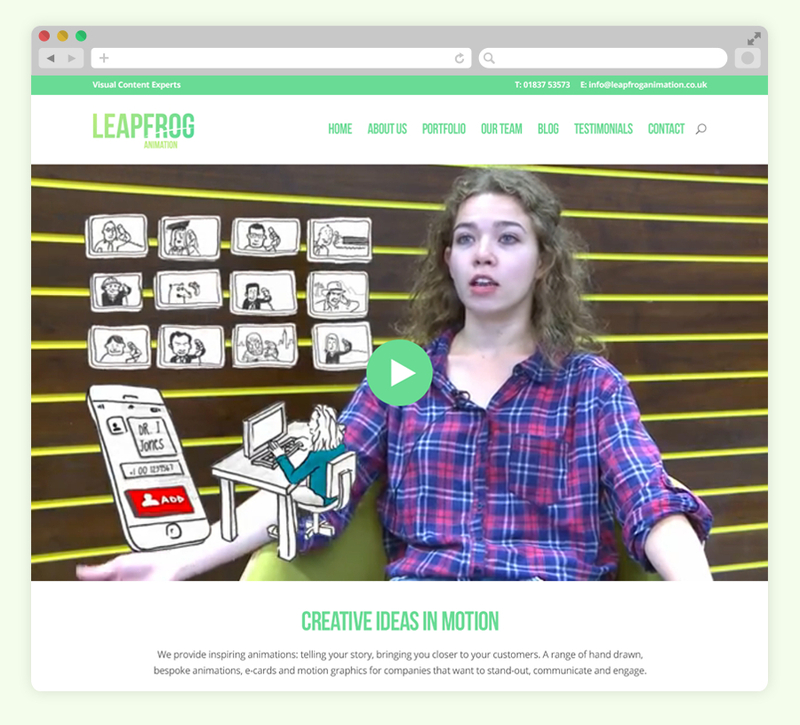 We spent some time getting to know Leapfrog more intimately, learning what makes them unique in their sector and who their target audience consists of. The identity design project included logo design, a logo mark for social media and user interface design. We delivered an identity that was fresh, forward thinking and distinctive.